Howard Hayes, PARIC Corp. vice president of diversity and inclusion, has been elected to the Board of Directors of the St. Louis Community College Foundation. The role of the Foundation is to build awareness and understanding of the college while raising funds to help meet continuing financial needs of students and of the college. The Foundation is a non-profit, 501 (c)(3) tax-exempt organization with assets of more than $8.5 million and an endowment of $3.5 million, according to Jo-Ann Digman, the Foundation’s executive director. 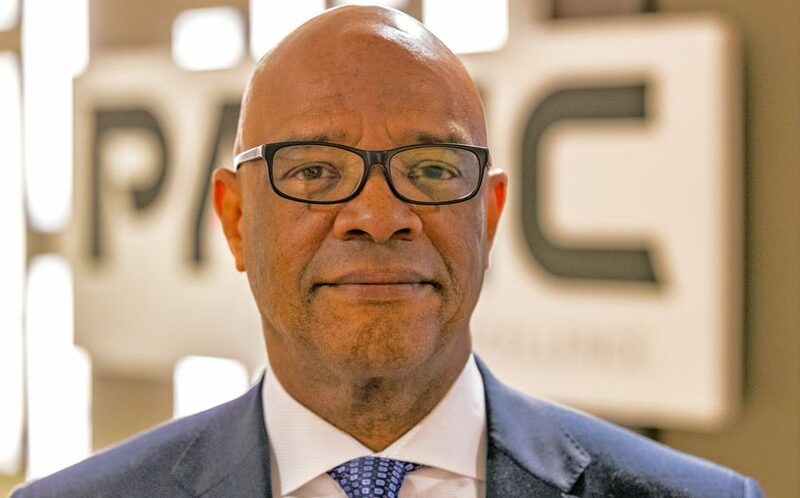 Hayes, in his role as PARIC vice president, is responsible for developing and executing initiatives to create and to foster open and inclusive work environments as well as supporting small, local, minority-owned and women-owned companies seeking to do business with PARIC. Before joining PARIC, Hayes worked for the St. Louis Development Corporation overseeing inclusion and workforce goals on large-scale projects including Ballpark Village, Cortex Innovation Center, Union Station and Scottrade Center. He earned a Bachelor of Science in business administration at St. Louis University and a Master of Business Administration at Webster University.